TenguLife: The curious guide to Japan: No representation without taxation! 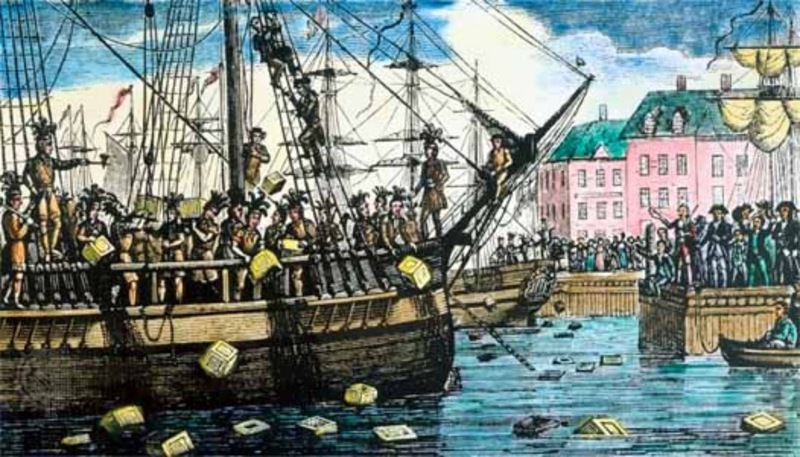 "No taxation without representation!" 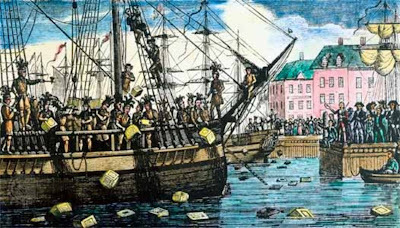 was the war cry of the somewhat peeved and independent minded good citizens of Boston as they pitched tea leaves into the biggest drink of them all some time towards the end of the 18th century. "No representation without taxation!" 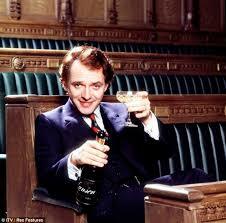 was the slightly less known response of The New Statesman in a Rik Mayall classic from the late 1980's. And both tag lines would appear relevant in Japan today. The individual income tax rate has just taken a hike to an eye watering 56% marginal rate on high earners. But it's not the rate that is excruciating, it's the fact that all foreigners being taxed at this rate, and many expats clearly fall into this band, it's that none of us have the right to vote. I don't mind paying my fair share of tax, I really don't, and the law states the rates and so it's time to pay up. But not having a vote, even though it really wouldn't make a difference at the end of the day, that's the issue. 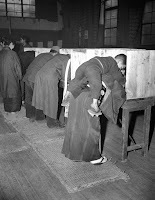 All of us, permanent resident and non-doms alike, live here as guests of the people of the Japan. But we pay our fair share and would like to have our say; even if it's a little one. An almost irrelevant one. But it isn't going to happen any day soon. So I'll carry on walking my dogs and thinking about tax rates and representation. But throwing tea into the Pacific Ocean isn't something I'll be thinking of; I quite like green tea, especially in Hagen Daz ice cream. Cup o' cha love?